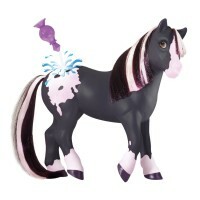 This adorable pink Gymnic Rody Horse is sure to become your girl's best hopping companion! 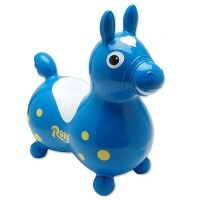 The kids and parents favorite Rody horse is a workout tool and a play companion for the youngest kids. 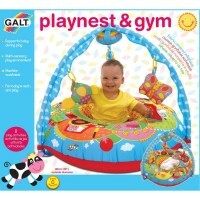 You can find a better fitness toy, that Gymnic Rody hopping horse to promote body coordination and physical movement to the preschool children! 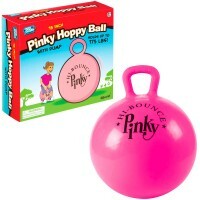 Rody Inflatable Hopping Horse - Pink is designed for the riders up to 100 lbs. 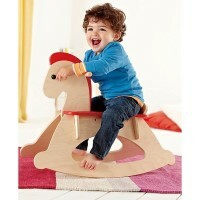 Made in Italy, this superb quality jumping horse looks funny and so huggable for the preschool kids. The hopping toy features super bright girls favorite pink color, kids friendly design with contoured shape and easy-to-hold ears. 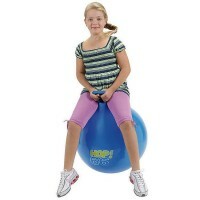 At the same time the hopping horse offers valuable support tool used for body movement. 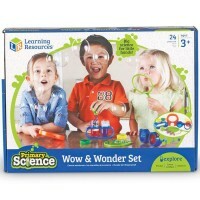 This Educational Toys Planet's hoppity pony helps promoting active play, improving and harmonizing your child core, legs and arms muscles. 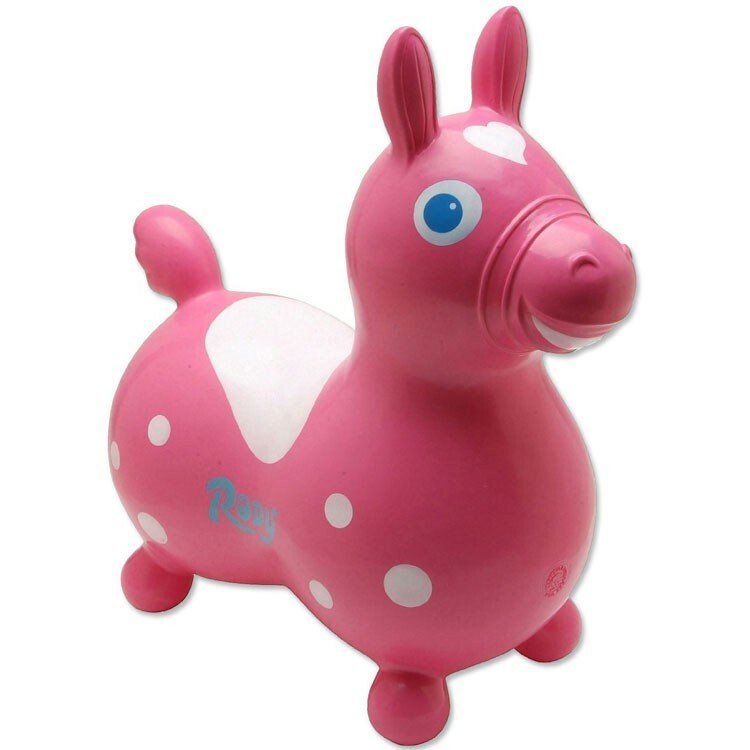 Rody Inflatable Hopping Horse - Pink has been adopted in many schools, therapy and medical offices as great kids psycho-motor tool. 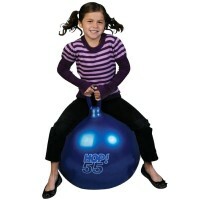 This kids jumping horse is made of high quality PVC, latex-free and phthalate-free. 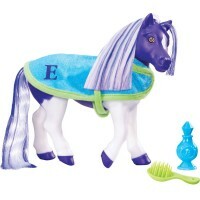 Rody toy horse complies with all US toy safety regulations. 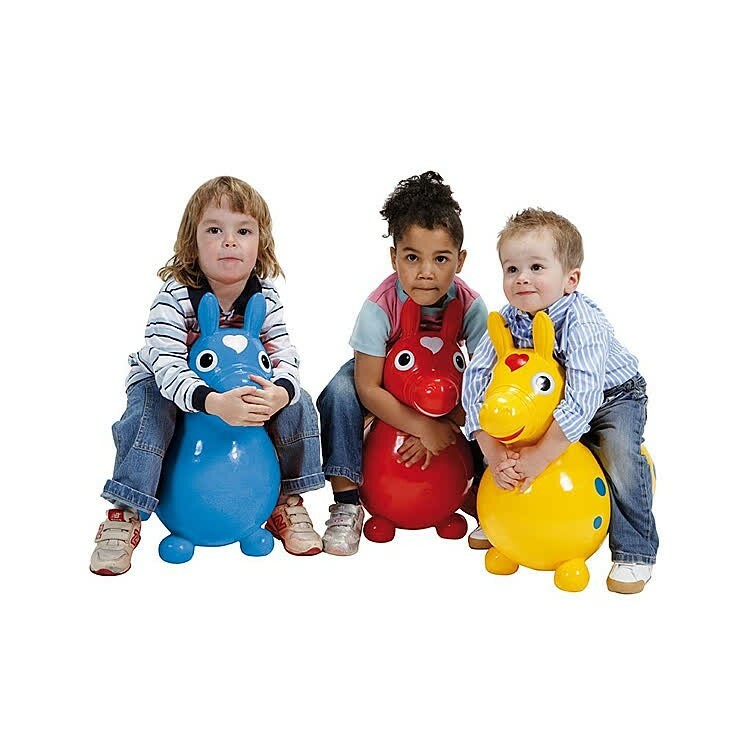 Since its first appearance on the toy market in mid 80s, Rody horse has been loved by kids for its rounded design, soft-to-touch surface, and resiliency. 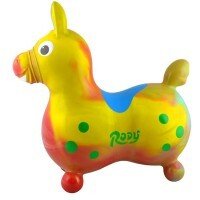 The Rody toy pony inflates with hand or foot pump (not included), and is easy-to-wash with soap and water. Adult supervision is required for all play activities. 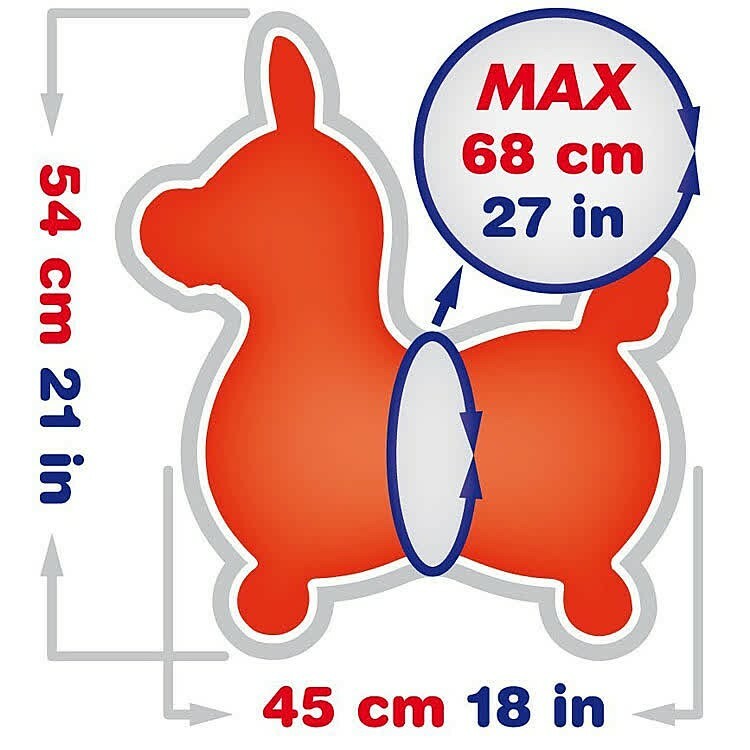 Inflated Rody horse measures 18 x 21 inches and 27 inches in diameter at the saddle. What are you waiting for? Let's have fun hoppity time! 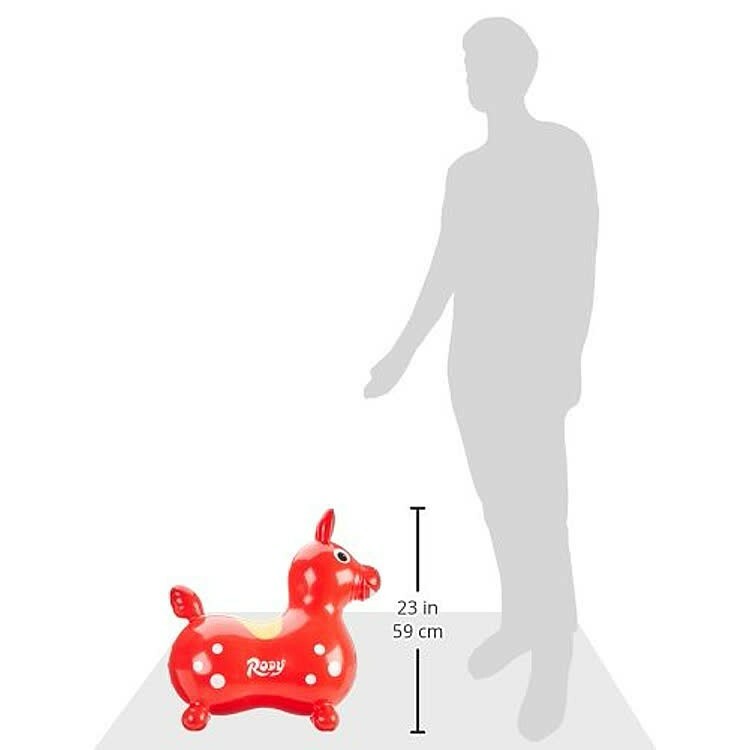 Dimensions of package 18" x 21" x 27"
Write your own review of Rody Inflatable Hopping Horse - Pink.